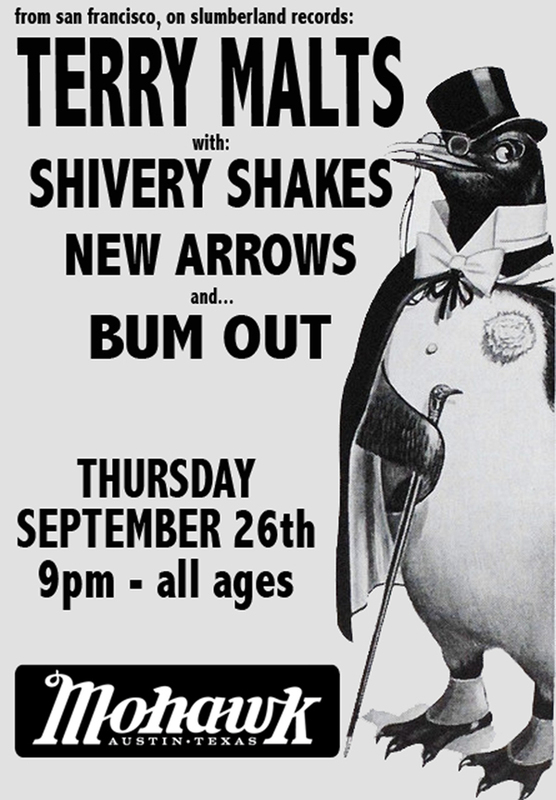 BUM OUT is playing with TERRY MALTS in Austin on 9.26.13! 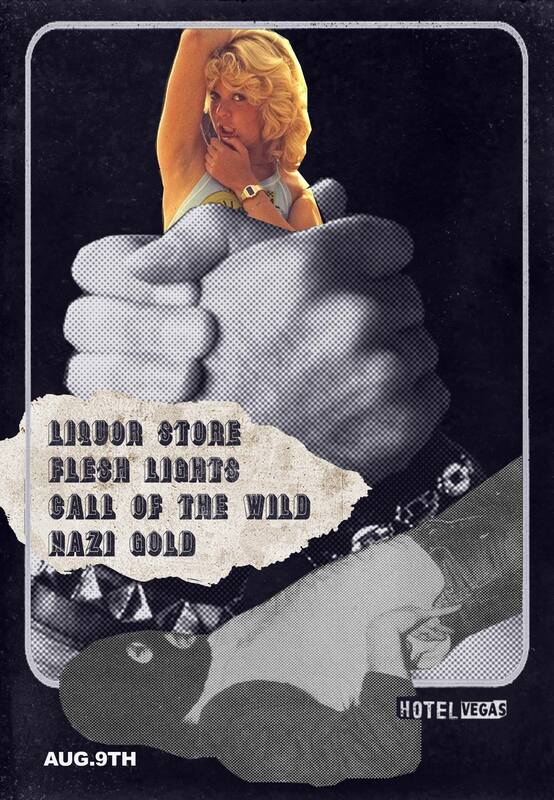 I'm stoked to be playing this show, opening for Terry Malts later this month. Terry Malts are a great noisy pop/garage/punk band from San Francisco, who just released their 2nd LP on Slumberland Records this week. 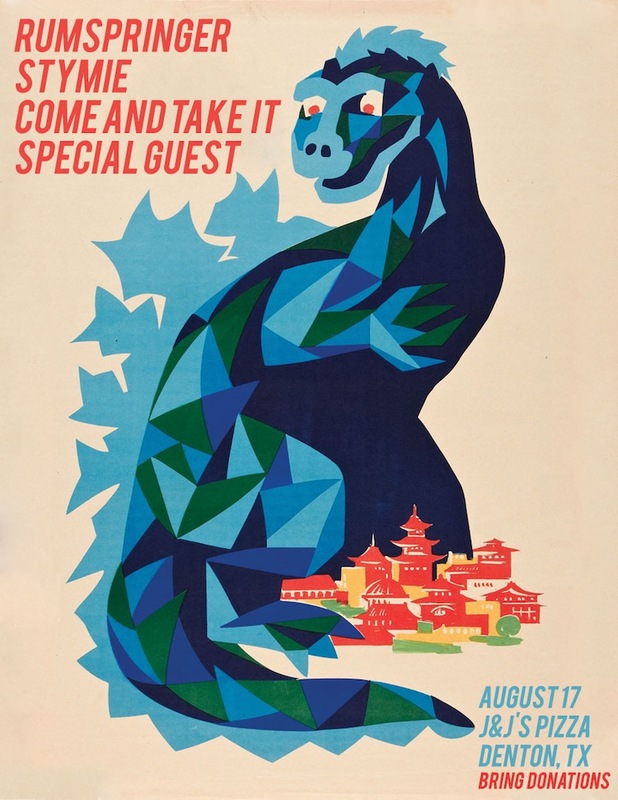 Their first LP was one of my favorite records to come out in 2011, and needless to say, I'm looking forward to this show. This will be the first show that Bum Out plays with their new name. Come on out! I'm excited for this change! They will be playing out under the new name soon, with a new record sometime to follow! Come And Take It playing tonight in Denton... with RUMSPRINGER and STYMIE! Come And Take It is playing tonight in Denton with RUMSPRINGER! Come to this show! 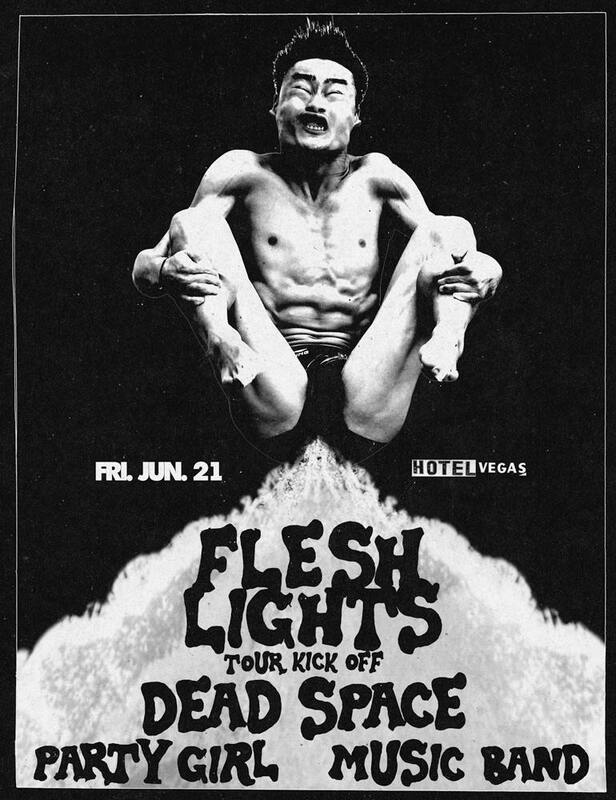 FLESH LIGHTS WEST COAST TOUR! *** still in the works, let us know if you can help.